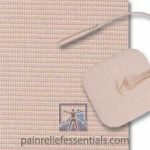 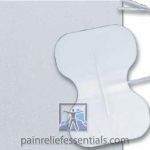 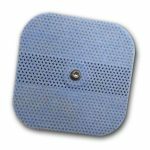 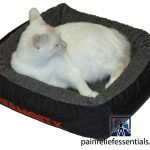 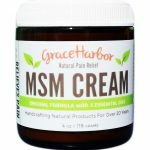 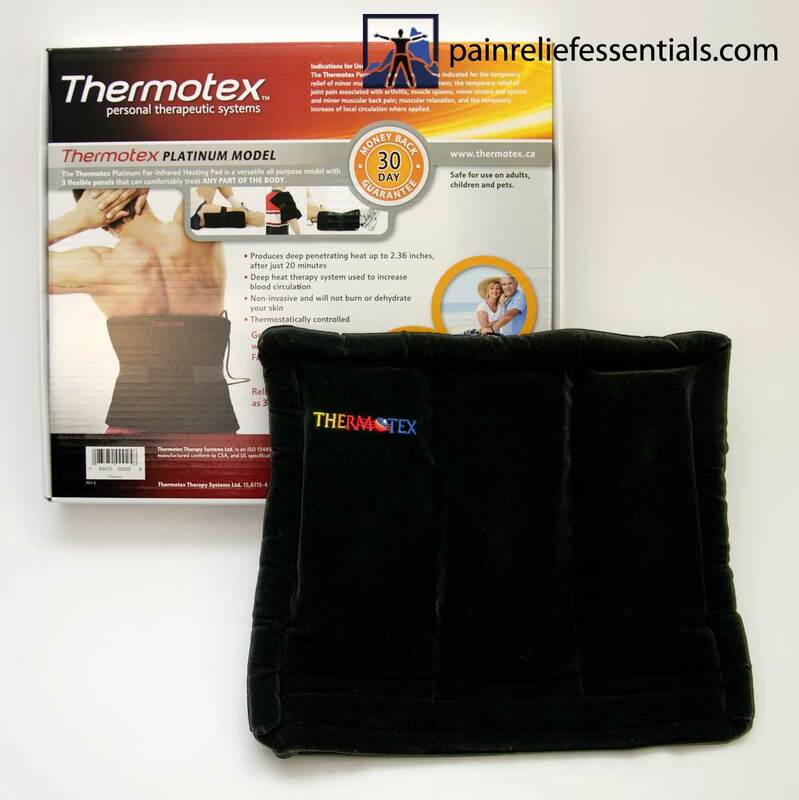 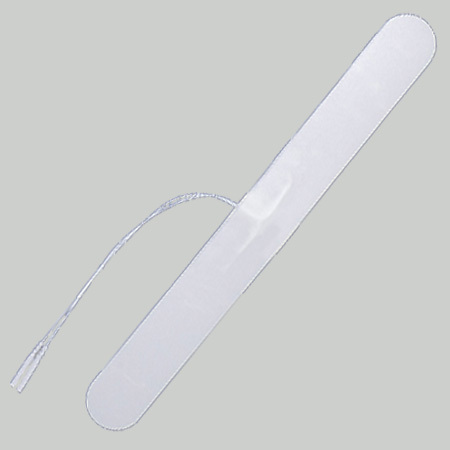 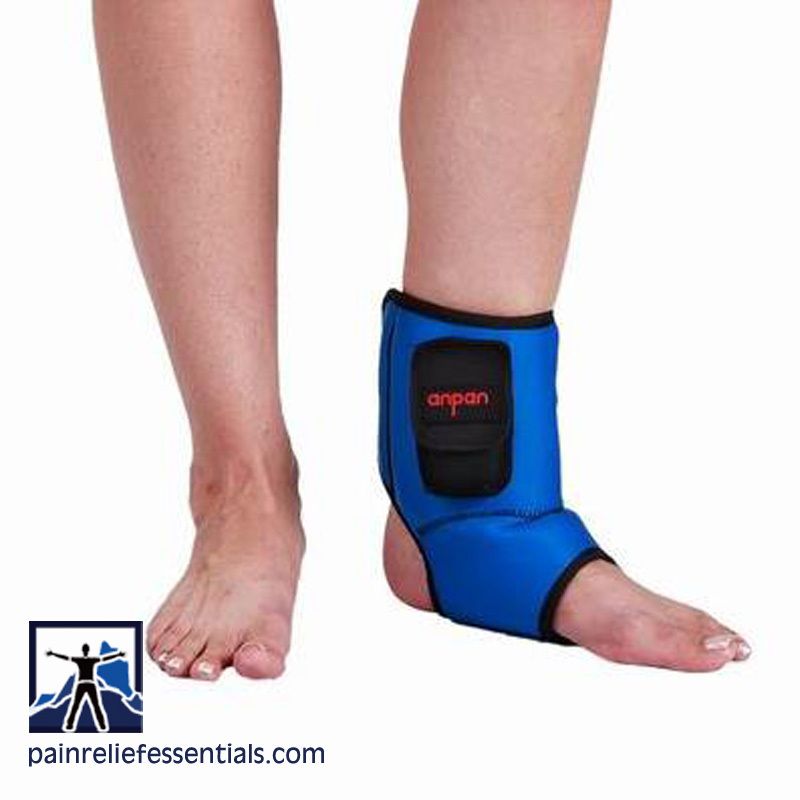 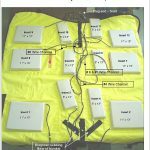 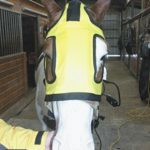 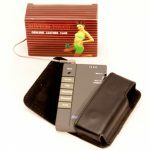 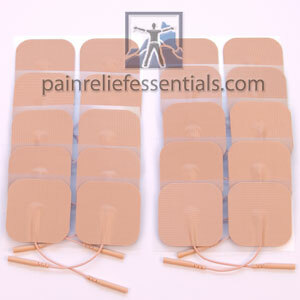 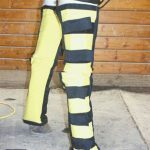 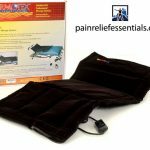 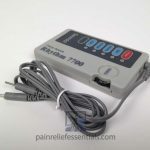 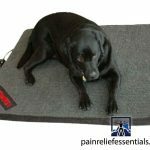 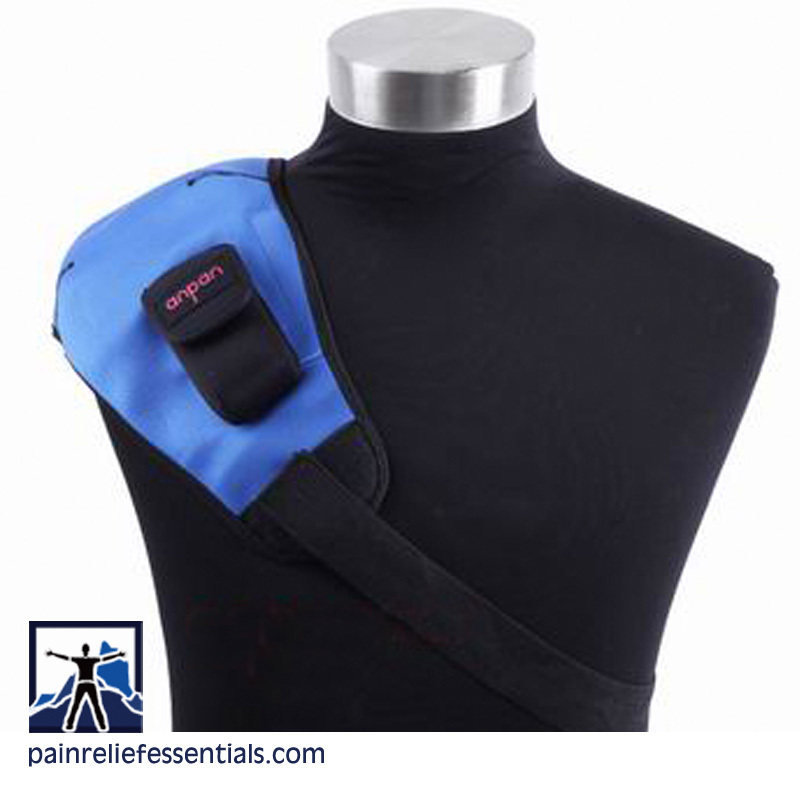 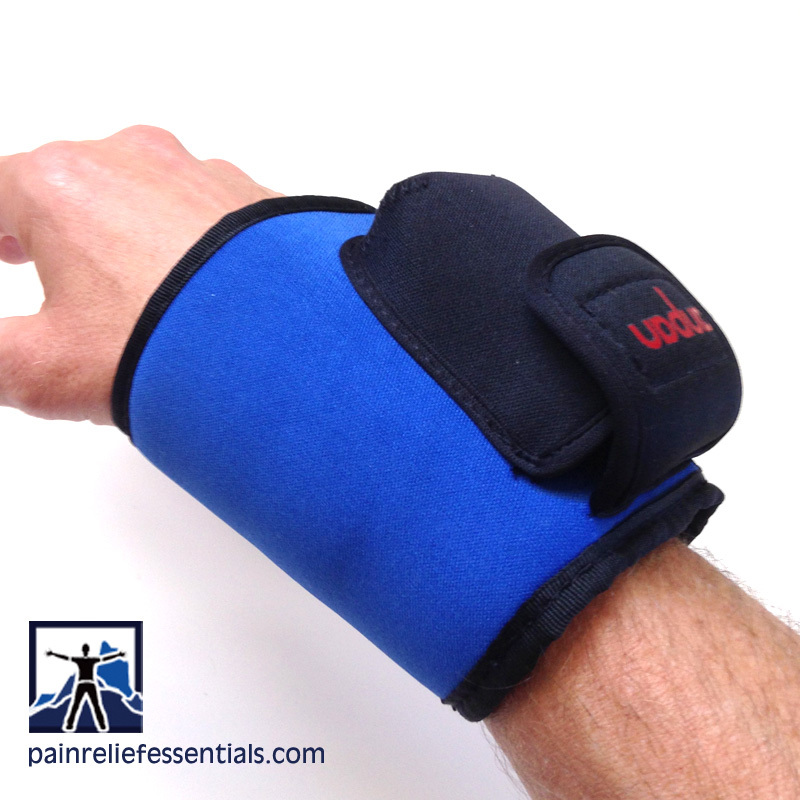 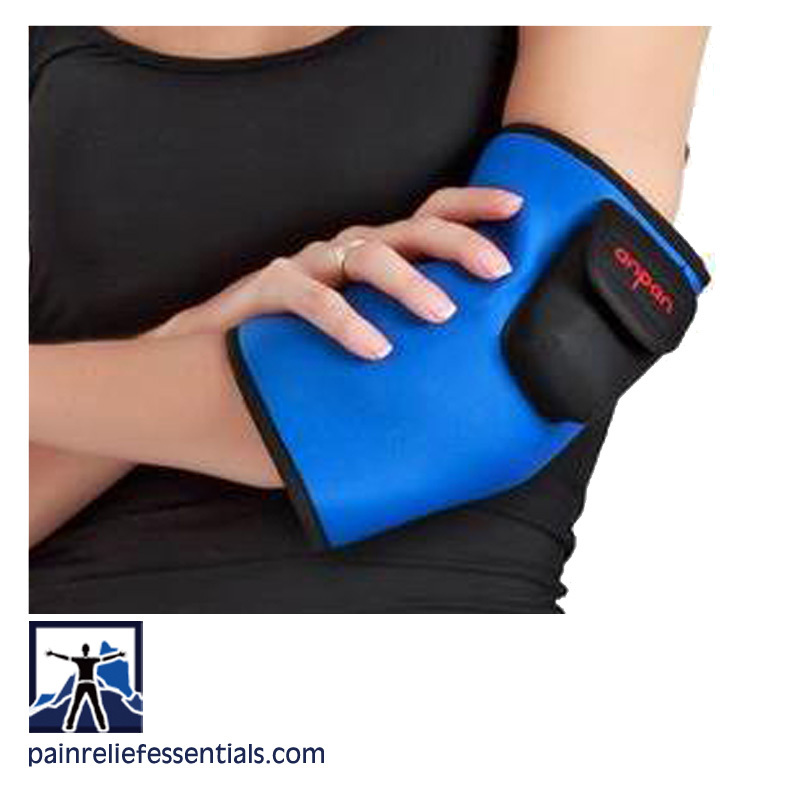 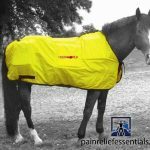 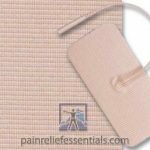 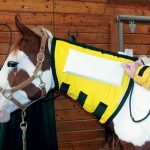 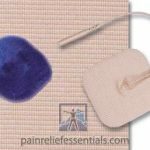 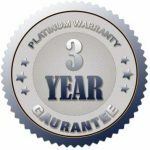 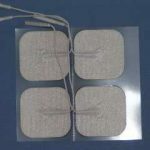 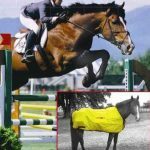 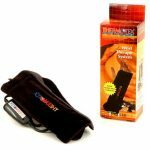 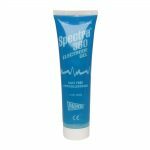 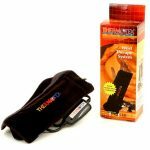 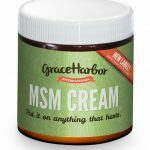 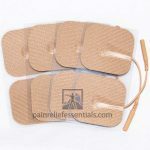 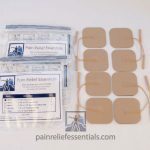 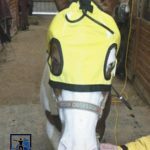 Free domestic shipping on orders over $50 on pain relief electrical muscle stimulators and supplies. 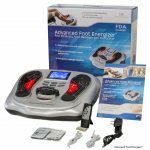 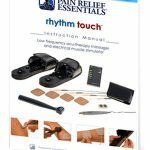 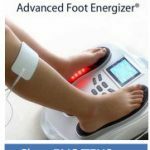 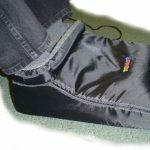 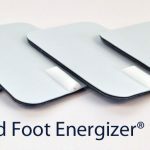 Save 10% on Advanced Foot Energizer, Rhythm Touch Complete Kit and Packages, or Cordless Infrared Therapy. 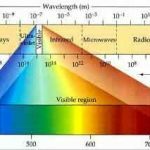 Join newsletter for code.